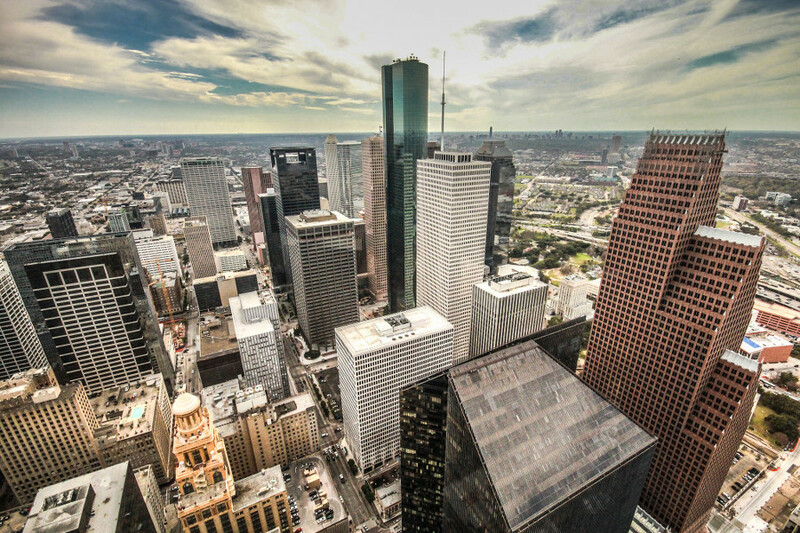 They say “everything is bigger in Texas.” So it goes for Houston‘s skyline, the fourth largest in the United States. Big, too, are the names behind Space City’s most iconic skyscrapers. The city’s tallest, the 75-story JPMorgan Chasetower, was designed by I.M. Pei in 1981. 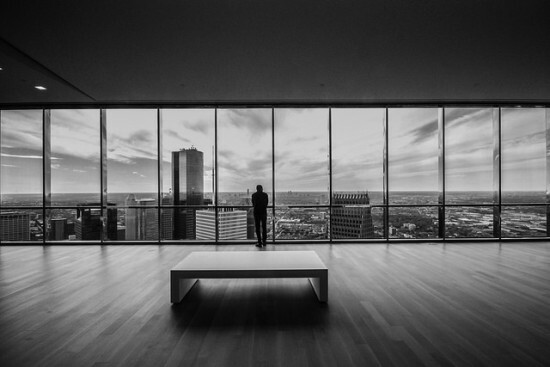 A number of other internationally-renowned architects and firms have left their mark on Houston, including César Pelli, Philip Johnson, Robert A.M. Stern, Renzo Piano, SOM, and Gensler. Today, Texas’ most populous city is home to TEX-FAB, a network of academics and practitioners pushing the boundaries of computational fabrication. On the urban front, Houston is making strides away from its car-centric past. The city’s light rail system, MetroRail, opened in 2004; in 2013, Mayor Annise Parker issued an executive order outlining a Complete Streets policy. Last year, Mayor Parker directed the planning commission to create a General Plan—the first in Houston’s history—with a special focus on walkability. 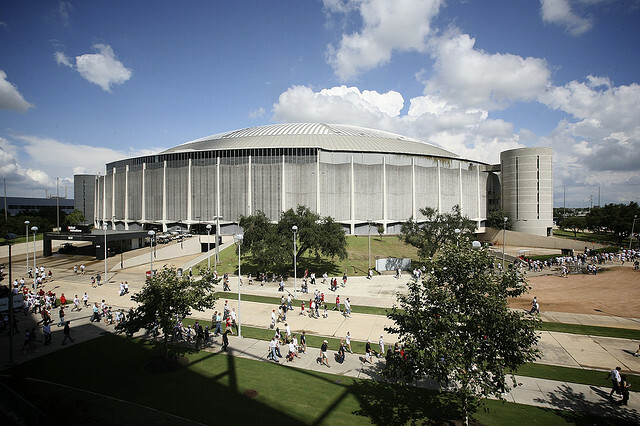 And if a panel of advisers from the Urban Land Institute have their way, the disused Houston Astrodome could be transformed into a massive public park in time for 2017’s Super Bowl LI. Both Houston’s architectural legacy and its potential for urban transformation make it a natural fit for Facades+AM, the quick-take version of the popular Facades+ conference series on high performance envelope design and fabrication. On June 18, AEC industry leaders will convene at the historic Hotel Icon (formerly the Union National Bank, designed in 1911 by Mauran, Russell & Crowell) for a look at the latest developments in the world of building enclosures. Chaired by Gensler’s Kristopher Stuart, the half-day event will feature three sessions with three speakers each, to conclude by 12:30 pm. Register for Facades+AM Houston or learn more at the symposium website. Check back frequently for updates on presenters and panel topics.